The Digital Dutch unit converter converts angle, area, bits & bytes, density, electric current, energy, force, fuel consumption, length, mass, power, pressure, speed, temperature, time, and volume units. GREENR (Global Reference on the Environment, Energy, and Natural Resources) focuses on the study of sustainability and the environment, It provides news, background information, video, commentaries, primary source documents and statistics in relevant topic areas such as energy systems, healthcare, food, climate change, population, economic development, etc. NASA's education program strives to "inspire and motivate students to pursue careers in science, technology, engineering, and mathematics" by supporting education in the Nation's schools. This e-resource contains full text for hundreds of science encyclopedias, reference books, periodicals, and other reliable sources. In addition, Science Reference Center includes more than 280,000 high-quality science images from sources such as UPI, Getty, NASA, National Geographic and the Nature Picture Library. The Nine Planets is an overview of the history, mythology, and current scientific knowledge of the planets, moons, and other objects in our solar system. 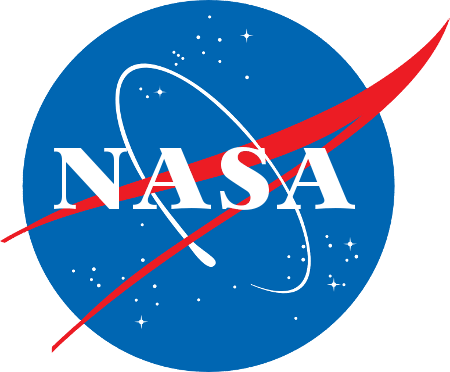 Each page has our text and NASA's images, some have sounds and movies, most provide references to additional related information. With your support, The Planetary Society sponsors projects that will seed innovative space technologies, nurtures creative young minds, and is a vital advocate for our future in space. Visual Physics is an excellent learning resource that includes helpful elements like animated visuals and video tutorials. Volcano World is a higher education, K-12, and public outreach project of the Oregon Space Grant Consortium administered through the Department of Geosciences at Oregon State University. WebElements allows you to explore the chemical elements through this periodic table.